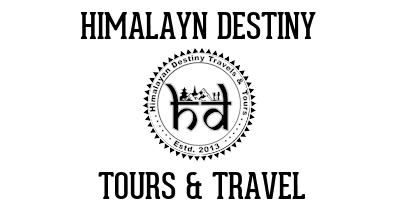 Looking for our tours in or around Bandipur? Bandipur is a living museum of Newari culture, a beautifully preserved village crowning a lofty ridge above the highway stop of Dumre. Its winding lanes are lined with traditional Newari houses. Time seems to have stood still here, although it has taken a lot of effort to preserve the magic while developing the town as a destination. Despite its proximity to the epicenter of the 2015 earthquake, Bandipur escaped with only minor damage, though a number of village houses collapsed. With impetus and substantial help from the owners of the adventure company Himalayan Encounters, the Bandipur Social Development Committee has put Bandipur firmly on the map. Derelict buildings have been reborn as cafes and lodges, and temples and civic buildings have been pulled back from the edge of ruin. With its glorious 18th-century architecture, absence of motorised vehicles and restaurant tables set out on the bazaar, it has a distinct European feel. Yet Bandipur remains very much a living community, bustling with farmers and traders going about their business alongside the tourists. 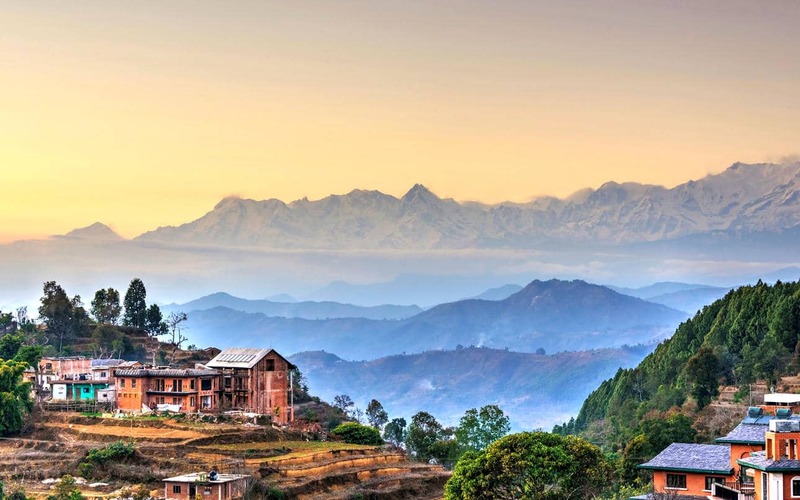 Bandipur was originally part of the Magar kingdom of Tanahun, ruled from nearby Palpa (Tansen), but Newari traders flooded in after the conquest of the valley by Prithvi Narayan Shah. The town was an important stop on the India–Tibet trade route until it was bypassed by the Prithvi Hwy in the 1960s.